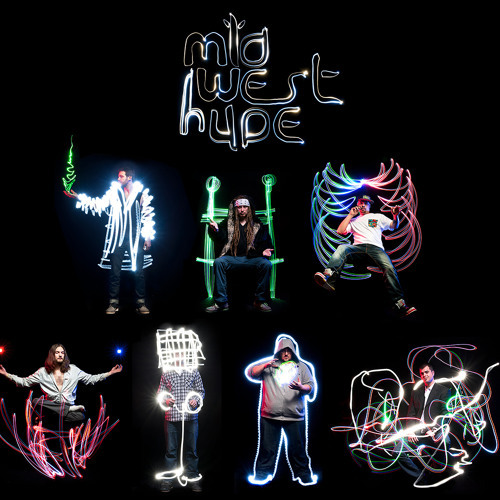 Midwest Hype is a 7-piece outfit hailing from all over Indiana/Chicago. The band's sound is rooted in reggae, jazz, and hip-hop, yet constantly expands in every direction, bringing together the vast influences of all seven members to create a sonically unique blend that is the essence of true modern rock n' roll. With an extremely high-energy live show that never fails to capture the electricity in the air, Midwest Hype is a free-wheeling, dance floor mayhem-inducing force to be reckoned with.